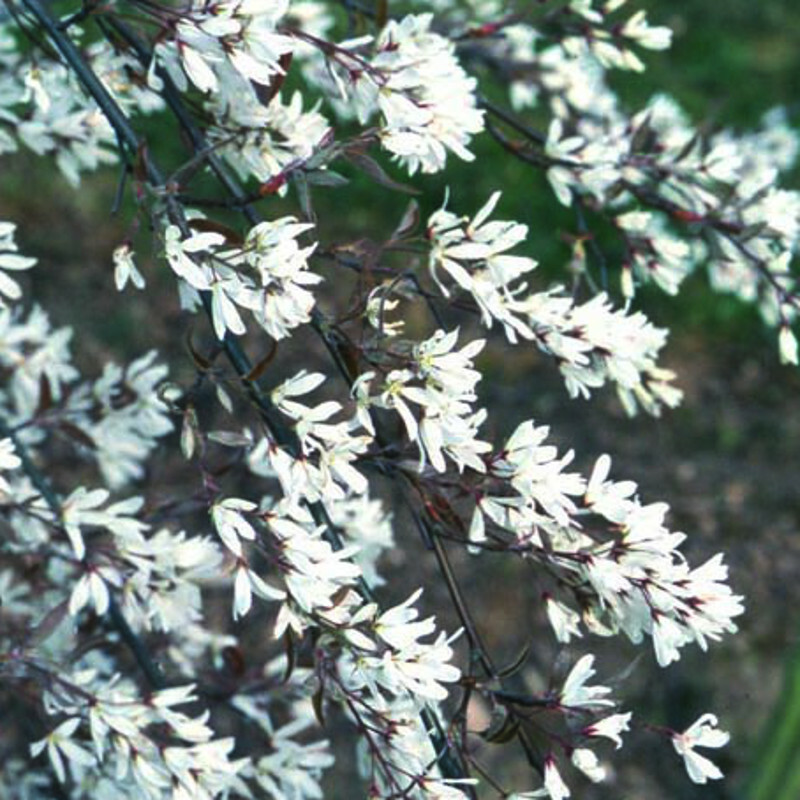 First introduced in Canada, R J Hilton (Amelanchier - Laevis R J Hilton) is a particularly attractive snowy mespilus tree. Its flowers are distinctively pink when in bud opening to reveal beautiful, large, white flowers, these in stunning contrast to the deep copper-coloured emerging leaves, Somewhat similar to A. 'La Paloma'. Excellent red and yellow autumn leaf colours makes this tree a real focus of attention. 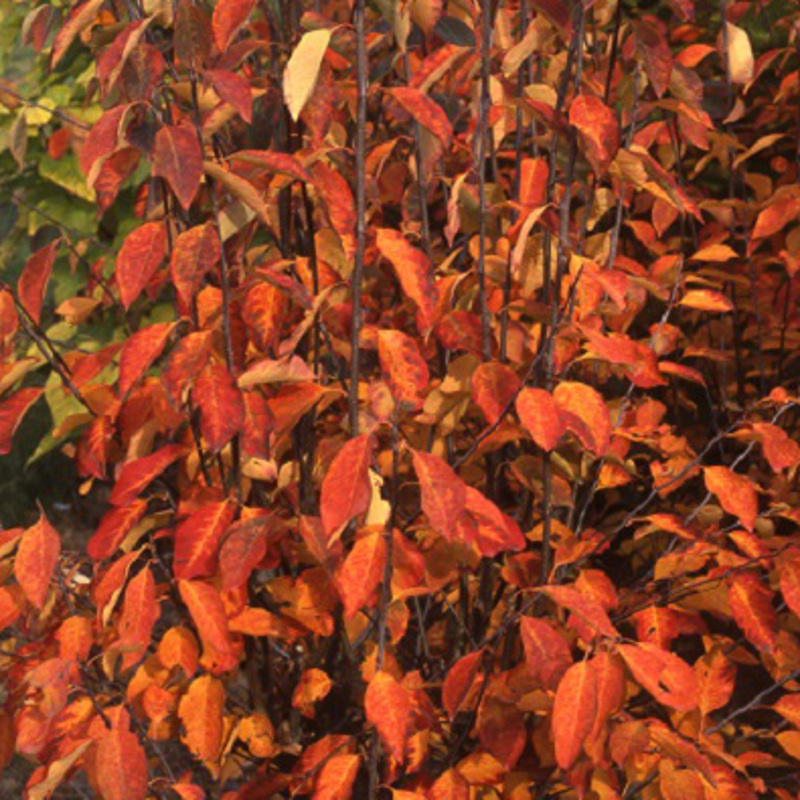 This tree is supplied at a height of between 150 - 200cm in a 7 - 12 litre container for year round planting and better results than from bare-root or root-balled stock.